I’ve been coming for years. The nurses are always friendly, professional and thorough. 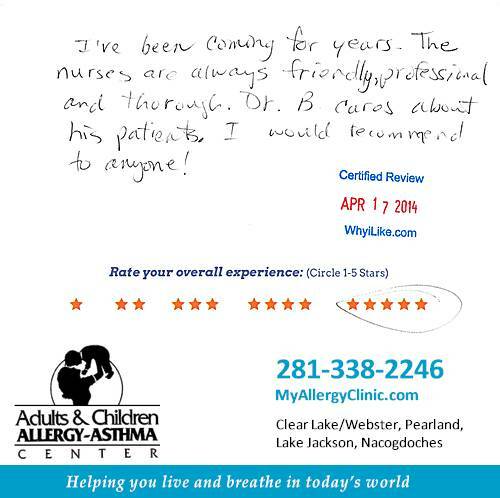 Dr. B cares about his patients. I would recommend to anyone!